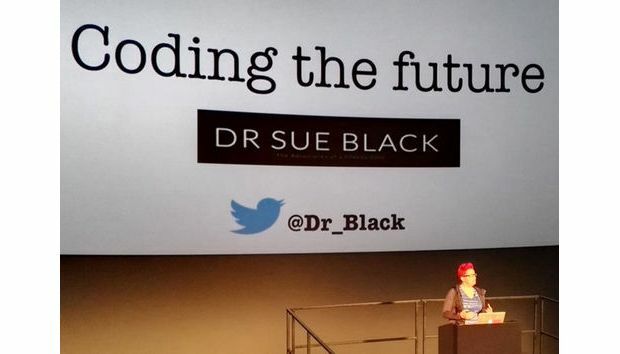 Dr Sue Black’s brilliance and determination resonate with her audiences in a humble, motivating and inspirational way. 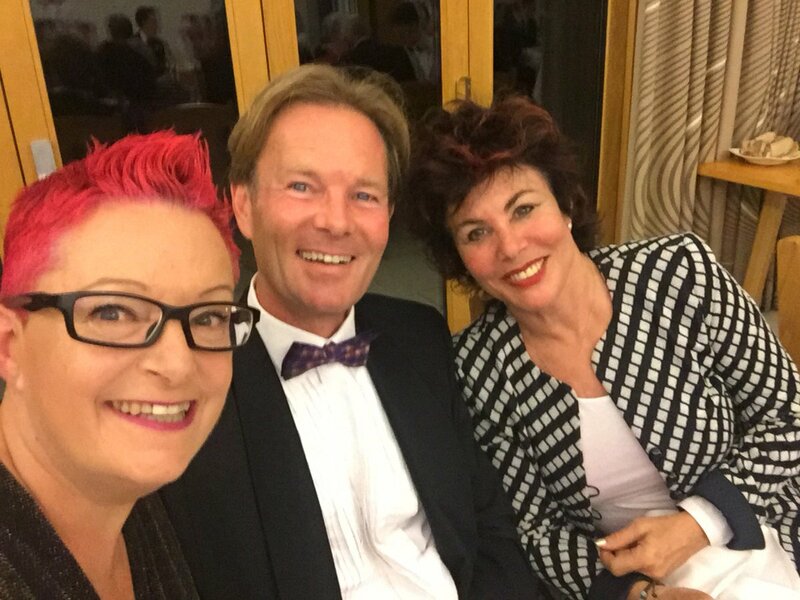 While most of us will never earn a doctorate in computer science or save a historical site, you can’t walk away from Dr Sue’s message without being motivated to make a difference in your business, family or community. I’m a technology evangelist, digital skills expert and entrepreneur with over twenty years experience. I speak about the power of technology and education to change our lives, our world and our future through digital skills, social media and general tech savviness. 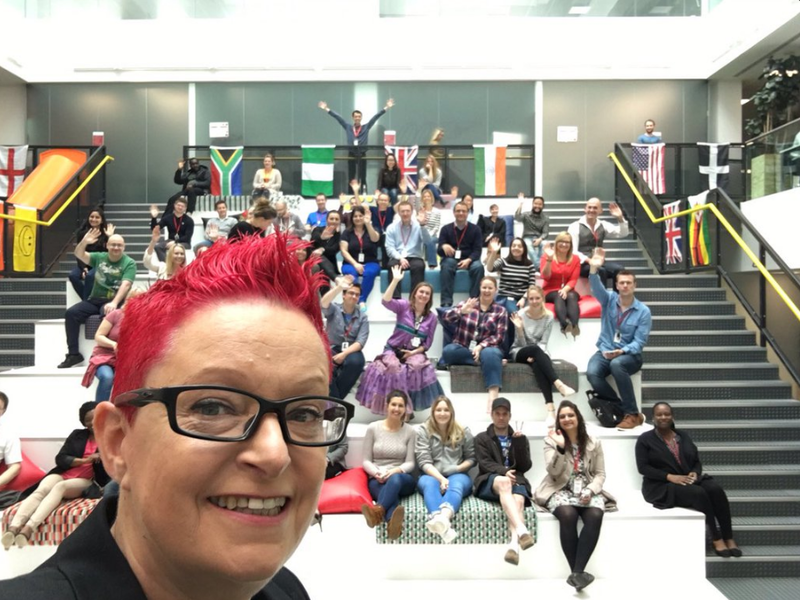 If you need an inspiring, uplifting and motivating technology speaker please email my agent Louise Fennimore at Noel Gay or get in touch via the contact form below. Karen Gill, Owner, Everywoman Ltd.
To book me to speak at your event please email my agent Louise Fennimore at Noel Gay or get in touch via the contact form below.